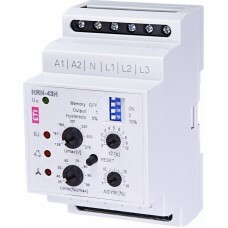 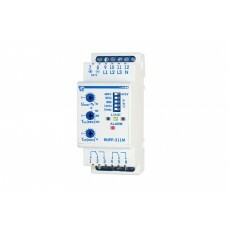 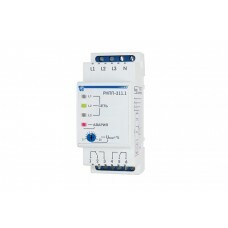 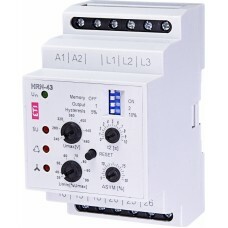 Power supply AC 230V Monitoring terminals L1, L2, L3 Umax 240-480V Umi..
Power supply AC 400V Monitoring terminals L1, L2, L3 Umax 240-480V Umi..
Power supply AC 230V Monitoring terminals L1, L2, L3, N Umax 138-276V ..
Power supply AC 400V Monitoring terminals L1, L2, L3, N Umax 138-276V ..
Power supply (Un) 3x400V/230V Monitoring terminals L1, L2, L3, N Umax 105-1..
Voltage relay RNPP-301 is designed for protection of three—p.. 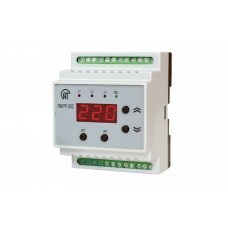 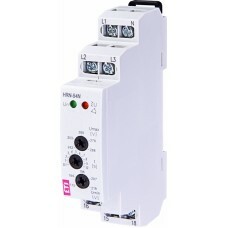 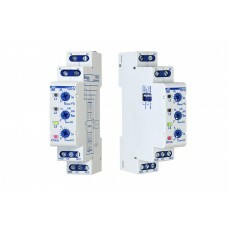 The RNPP-302 voltage monitoring relay is designed for protection of three-phase loads against major .. 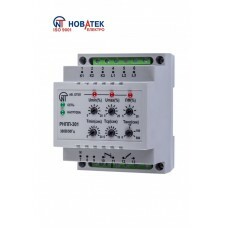 The RNPP-311 voltage monitoring relay is designed for protection of three-phase loads against major ..
Voltage, bias and phase relay relay RNPP-311.1 is designed to disable the load 400 V 50 Hz at:Invali.. 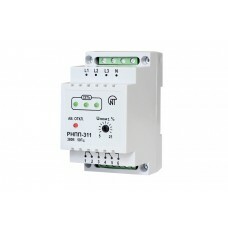 The RNPP-311M voltage monitoring relay is designed for protection of three-phase loads against major..
Voltage, bias and phase sequence relay RNPP-312 is designed for: To control the permissible vol..